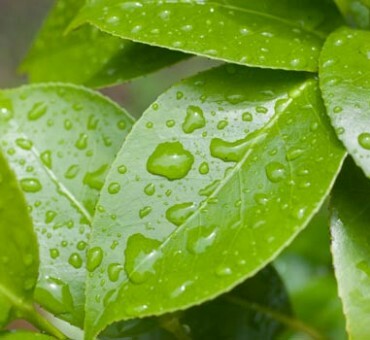 This selection of green tea is seed grown and is considered one of the hardiest from seed. Cultivated widely in Japan, white flowers can be seen in the early autumn among small and compact branches up to six feet tall. 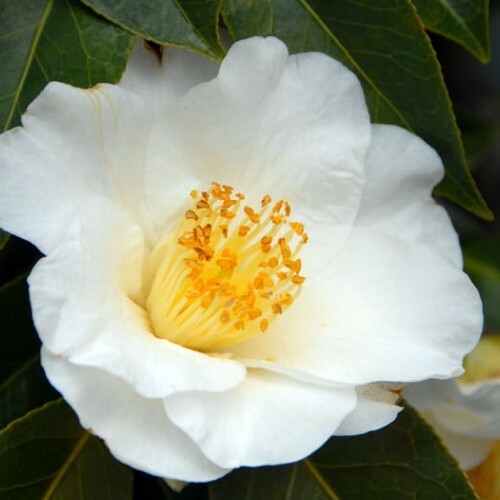 In addition to being an ornamental Camelia, this subspecies has all the medicinal benefits of green tea. Current research suggests green tea may help improve cholesterol levels, reduce the risk of Parkinson’s disease, and prevent the onset of several types of cancers. Light shade or half a day of sun is best for this plant. Winter wind protection is of great benefit for this plant as subzeros may defoliate it entirely. Protected area near a house away from the prevailing winds is ideal. Has been fine for us to grow in our closed up unheated polyhouses but not so much outside as -15F pretty much destroyed all of our plants one year. 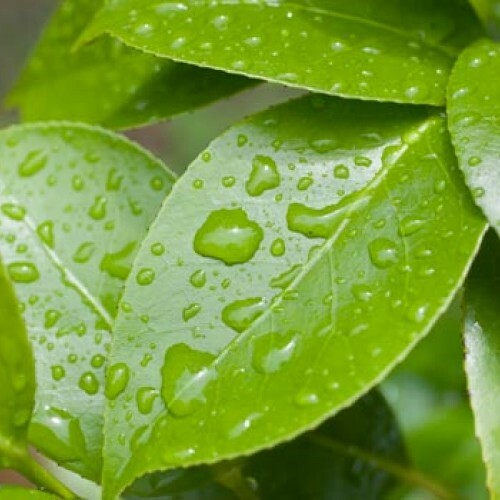 Small leaf green tea is a durable plant with few if any insect pests and is easy to grow in pots. Plants are small and just 3 inches tall. These will grow up to 18 inches tall in one season. Use rose fertilizer to speed their growth. Available again in the fall of 2019. Currently propagating. Zone 6ish -10. Warm summer season ideal. Everyone wants to grow this into zone 5. Not likely but given protection and the right location protected from the winter winds it may happen. Completely maintenance free. Flowers are produced here in southern Michigan but so far no seeds.